This is one of the favorite questions that I like to ask candidates when recruiting people for our sourcing team and a lot of them find it difficult to establish a clearly distinction. Among a lot of our clients also the line seems to be blurred and a lot of people believe that a sourcing and a trading company is one and the same thing. There are good reasons for why this line is blurred as sourcing & trading companies often step into each other’s domain so I will cover that in a future post. 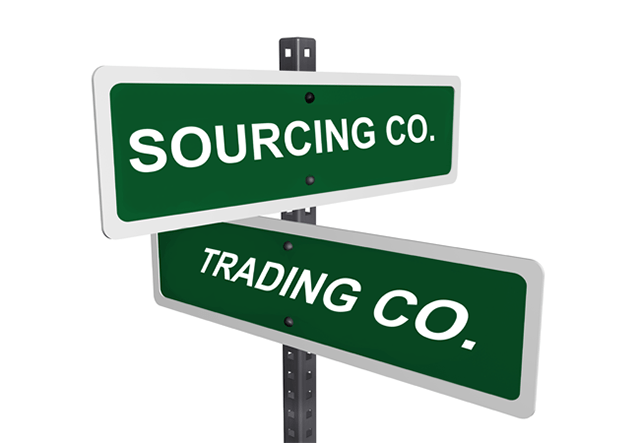 However, I hope I can address some of the key difference between a sourcing company & trading company in this post. While there may be sourcing companies specializing in an industry, especially for highly technical industries like automotive, in most cases sourcing companies in China tend to be specialists in systems & processes related to quality control, international trade & supply chain management. These processes & systems can be plugged into most industries & products. Traders on the other hand tend to specialize in specific products or industries.